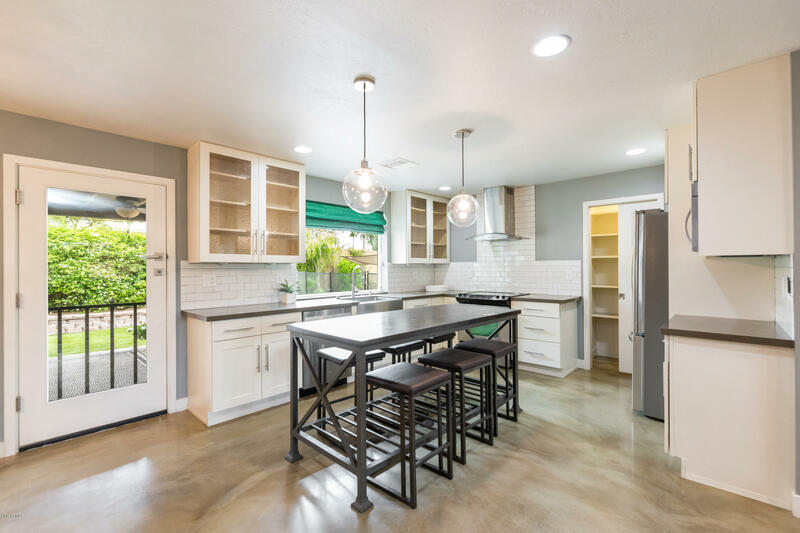 All PARKCREST homes currently listed for sale in Scottsdale as of 04/24/2019 are shown below. You can change the search criteria at any time by pressing the 'Change Search' button below. "Stunning Scottsdale home in super hot location! Professionally designed and remodeled by previous owner, this home received a Green Certification in 2012. Glamorous finishes include artistic light fixtures, upgraded tilework in showers, granite counters, soft close Shaker style cabinetry doors and drawers, beautiful concrete floors with high grade carpet in the bedrooms, designer paint and other custom touches. This home impresses from start to finish. Enjoy mountain views from the great room"